December | 2012 | Sarasota & Bradenton Florida Real Estate & More! ORLANDO, Fla. – Dec. 21, 2012 – The real estate industry changed in 2012 – in some ways, significantly. Florida Realtors put together its annual list of top industry stories, a recap of the most significant news stories that impacted Florida’s real estate brokers and agents. NEW YORK – Dec. 21, 2012 – Shrinking inventories of homes for sale, which have helped drive prices higher this year, may reverse course next year, economists say. Rising prices are likely to persuade more people to sell and builders to add more homes, which would expand supplies. In recent years, with prices nationally down more than 30 percent from their 2006 peaks, the only people selling were people who had to sell, says economist Paul Diggle at Capital Economics. But prices have been rising, up 6.3 percent in October compared with a year earlier, CoreLogic says. More increases are likely next year. Goodbye Tangerine Tango. 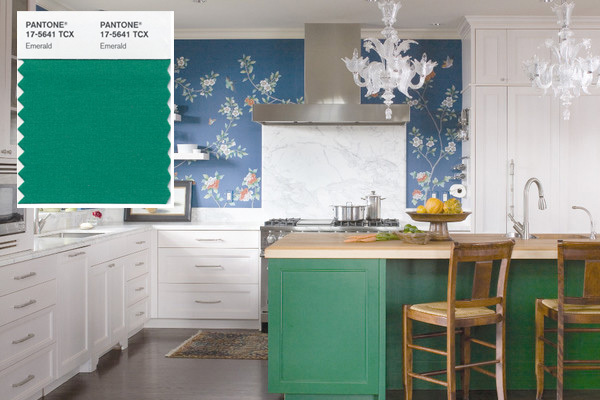 Hello emerald, Pantone’s 2013 color of the year. Why emerald, or as Pantone’s swatch names it: 17-5641? “Green is the most abundant hue in nature — the human eye sees more green than any other color in the spectrum,” says Leatrice Eiseman, executive director of the Pantone Color Institute, a color consultant to corporations. MCLEAN, Va. – Dec. 12, 2012 – Freddie Mac released its U.S. Economic and Housing Market Outlook for December, which includes a glimpse at expected patterns in 2013. “The last few months have brought a spate of favorable news on the U.S. housing market with construction up, more home sales, and home-value growth turning positive,” says Frank Nothaft, Freddie Mac vice president and chief economist. When the glow goes from your holiday lights, don’t chuck them in the trash can; look for a program that recycles them — or better yet, a program that pays you to recycle them. Then, you can use your cash to buy new LED holiday lights, which can use 90% less energy than incandescent holiday lights. A Very Happy Holiday From The C&G International Team!